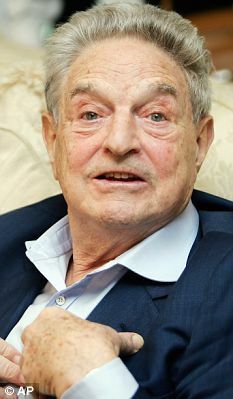 Title Economic Rescue Plan : Soros: plan is ill-conceived published to cocoa-touch. One of the world's most powerful financiers attacked the U.S. £400billion bank bail-out as 'ill-conceived' today after it was passed by lawmakers in a crunch vote. 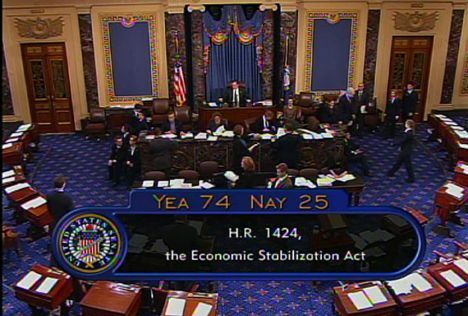 A revamped version of President Bush's huge economic rescue plan with $100billion in extra tax breaks was approved by 75 votes to 25 in the Senate in the early hours. But George Soros, the billionaire investor who made a fortune when the pound fell on Black Wednesday in 1992, claimed it would take the U.S. down totally the wrong track. 'The plan is ill-conceived or not conceived at all,' he said, suggesting that the current package would leave taxpayers paying way above the odds for bad debts. Instead of the government buying failing mortgage assets from the banks, it should have allowed more institutions to go bust, he argued. 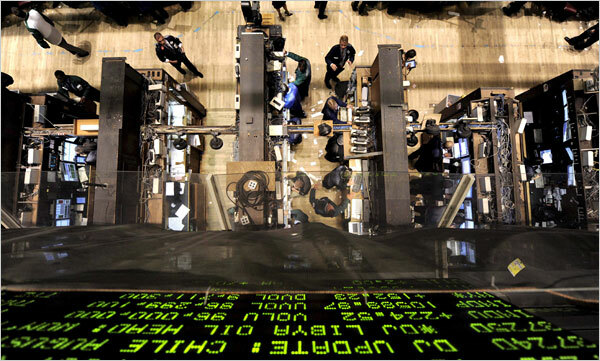 Private capital could then have been used to refinance the banks, with the U.S. Treasury chipping in to buy shares if there was a shortfall.